Our sales and design teams are constantly monitoring design trends. We then use our extensive network of product sourcing contacts to acquire new ideas and concepts for investigation, development and submission to our customers. 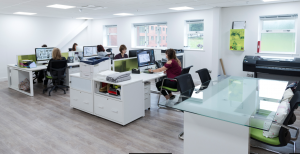 The in house design team co-ordinates all developments with our customers and the mills in order to make amendments as required throughout the development cycle of the product. Monitoring of costs and alternative production methods are key to achieving a best price offer to our customers and this is always our aim. Ensuring that our suppliers comply with customer requirements on all fronts is key and this starts at the design stage. All products are sourced and controlled in accordance with detailed specifications as required.